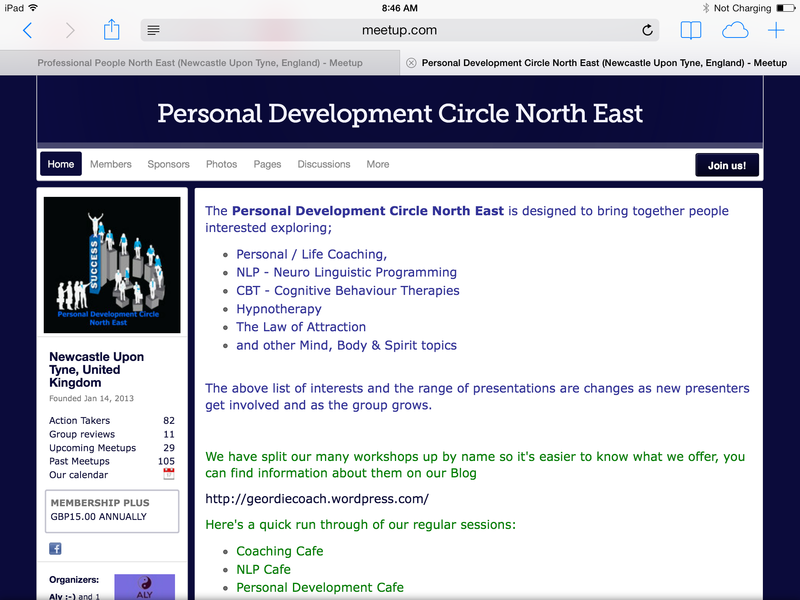 This is one of the ‘Cafe’ style coaching sessions ran by Newcastle Performance Coaching Limited in the North East. How many of us set goals at the beginning of the year? Many people decide to lose weight, end a relationship, change career, do more or less of something. But how many people actually succeed in achieving their goals? In this interactive session we will look at the our Goals for 2014, see how much progress we have made to acheive them, what learnings we have taken from the progress we have made and look at how else we can work on those goals that we are struggling to acheive. 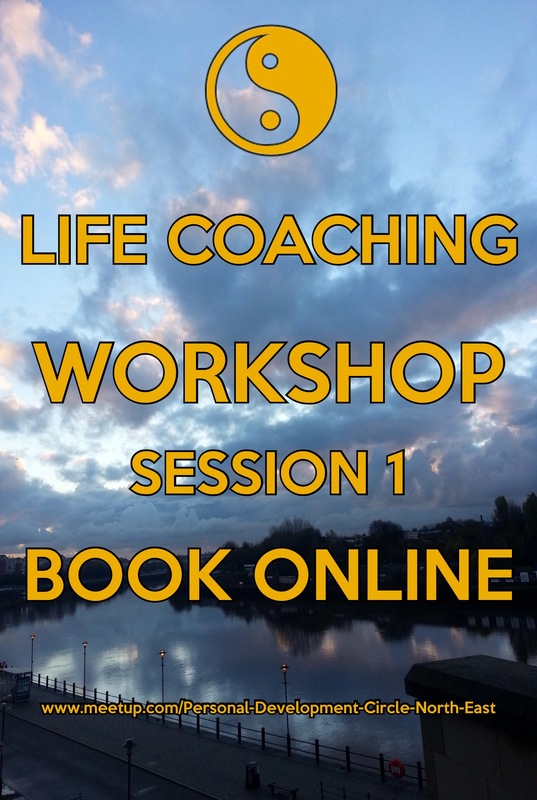 Life coaching can bring amazing results to the clients who wish to acheive Personal and Professional success – but good coaching comes at a cost. These ‘Cafe’ sessions are a great way of accessing affordable coaching whilst being supported and motivated not just by the Coaches but also by fellow delegates. 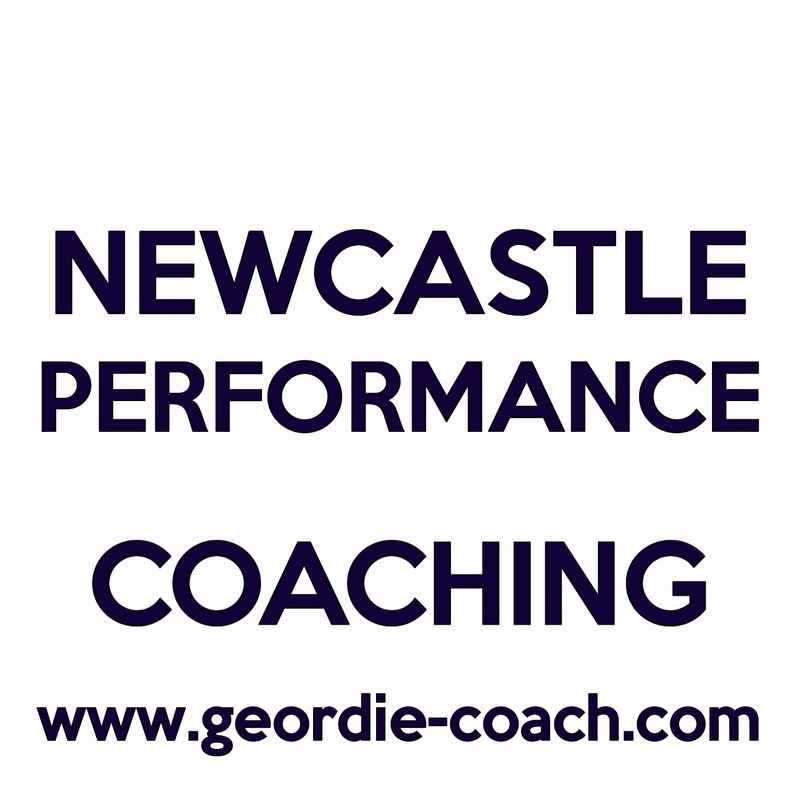 This entry was posted in Coaching Cafe and tagged Achieve, career, change, coaching, goals, life coaching, Life Coaching Newcastle, Lose Weight, Newcastle Performance Coaching, Newcastle upon Tyne, personal coaching, Personal Development, Personal Success, Professional Success, relationsiips, succeed.